Flex printing is one of the widely used forms of printing service, used for hoarding printing, board printing vinyl printing, canvas printing etc. Due to its weather-resistant feature, it is being used widely for outdoor advertising. 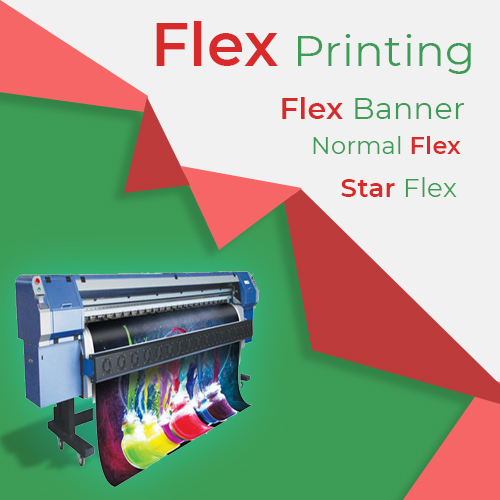 Digital Flex Printing is maintenance free method to promote brands outdoor. Its best feature that it is long lasting and makes an everlasting impact over users mind without much investment. Opt for the right printing partners and get your advertisement made and displayed in the right way with professionals!